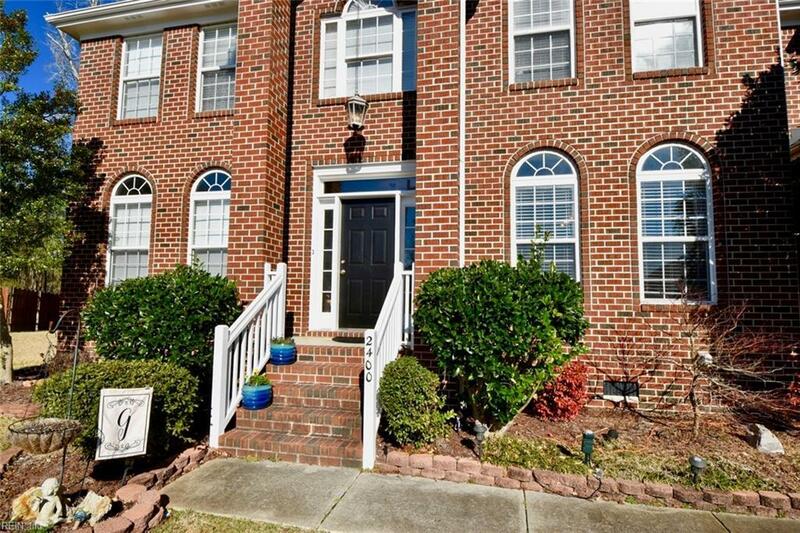 2400 Deepwater Way, Virginia Beach, VA 23456 (#10246912) :: Abbitt Realty Co. Stunning home in perfect condition! Located on a quiet cul-de-sac on .63 acres. 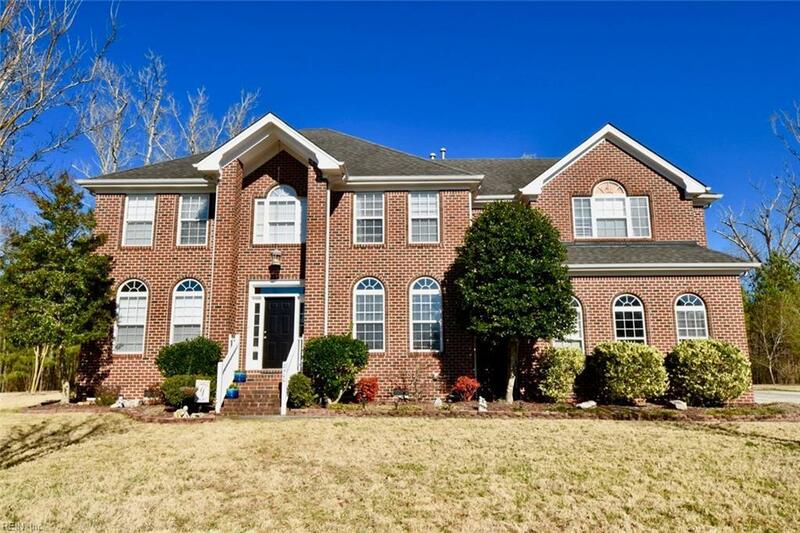 Features a spacious, open layout with 4 bedrooms, 3.5 baths. Downstairs has large foyer, formal living and dining rooms, a great room with gas fireplace, kitchen with eating area and large walk-in pantry. 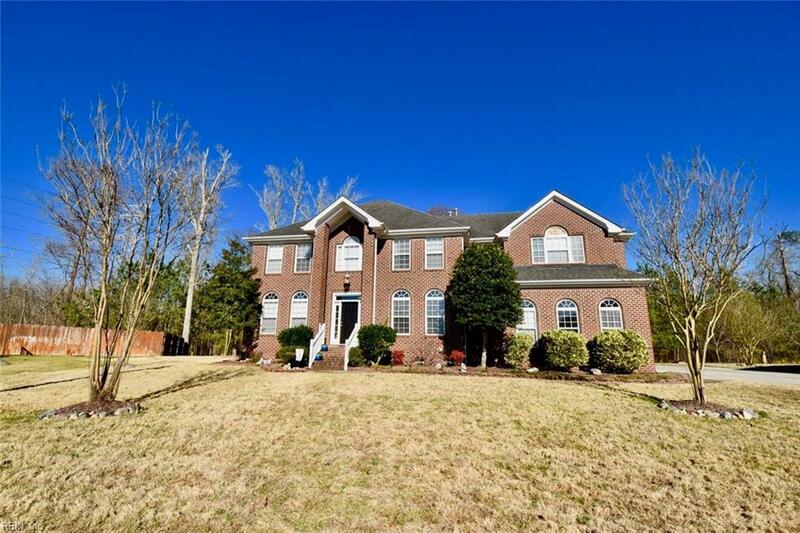 Oversized master has vaulted ceiling and gas fireplace, large walk-in closet and gorgeous master bath with 2 vanities. Oversized 2 car garage (550 SF). 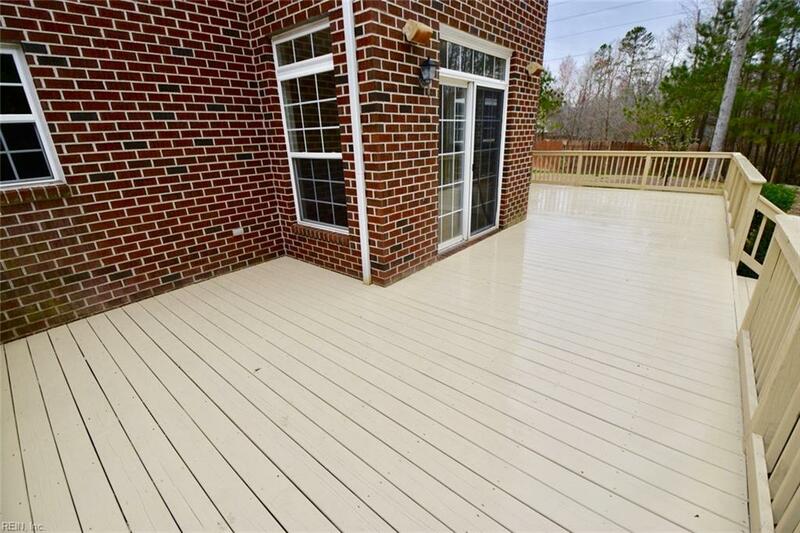 Large deck overlooks private yard. Must see!